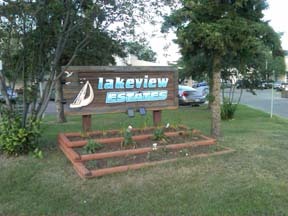 Lakeview Estates is a townhouse style condominium complex located in the quiet and desirable Lake District of north side Edmonton. 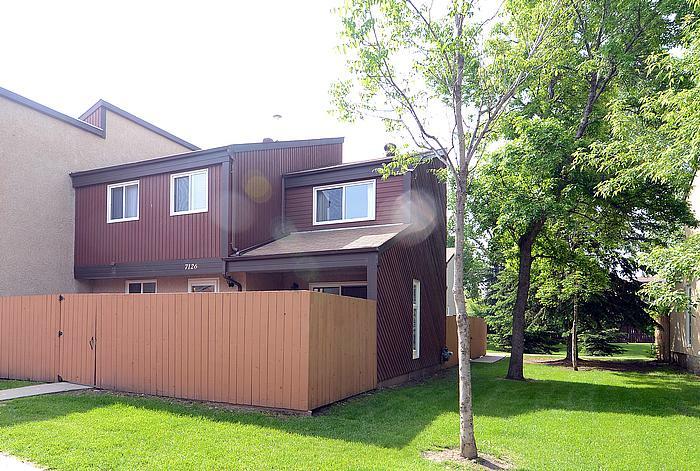 The property has 37 Units and boasts plenty of common green space in addition to the private fenced yard of each Unit. 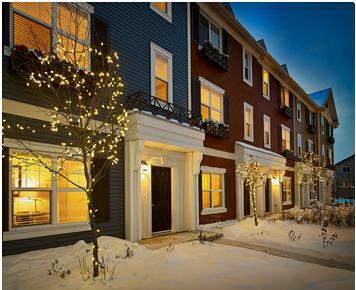 Schools and the Lago Lindo Community League are within walking distance.